It’s the very best time of the year to be a host!! 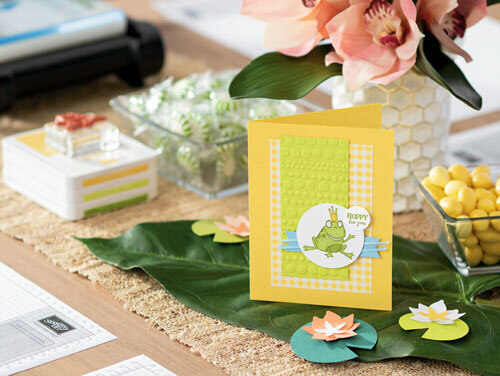 You’ll love being a Sale-A-Bration host – when your party totals at least $300.00, before S&H and GST, you will get to pick an additional $30.00 in Stampin’ Up! products!! Gather a few friends and contact me to book a date!! New Sale-A-Bration products will be available on February 15, 2019. Contact your demonstrator (me) here!